Ampoule was a hit beauty products since many many years ago. I still remember my pre-wedding photoshoot MUA insisted us to add Ampoule prior to make up for the flawless makeup. 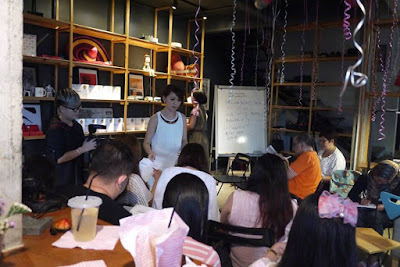 And, it cost almost RM 100 for that little tiny bottle of Ampoule OMG but I still added it for the big day! Now the online purchase is so convenient that we could indeed buy our own Ampoule from the convenient of home with wifi. Plus, the price is significantly lowered due to the improved technology. I was introduced to DocLab Face Ampoule during their beauty talk at The Greyhouse Bangsar Kuala Lumpur last month. The event covered the details of the premium DocLab Korea hyaluronic acid face ampoules, skin analysis and demo from professional DocLab consultants Ms Wendy Teng and Ms Susan Law. 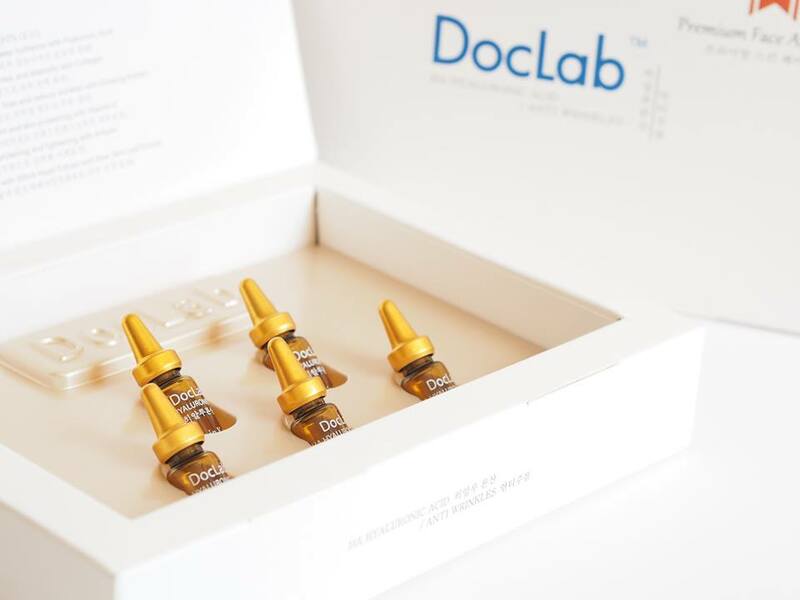 DocLab Face Ampoule contains Sodium Hyaluronate, Arbutin, Aloe Vera, Ginseng, Collagen, and Aqua. Made in Korea, it could help reverse the signs of aging with continuously usage of at least 3 boxes. 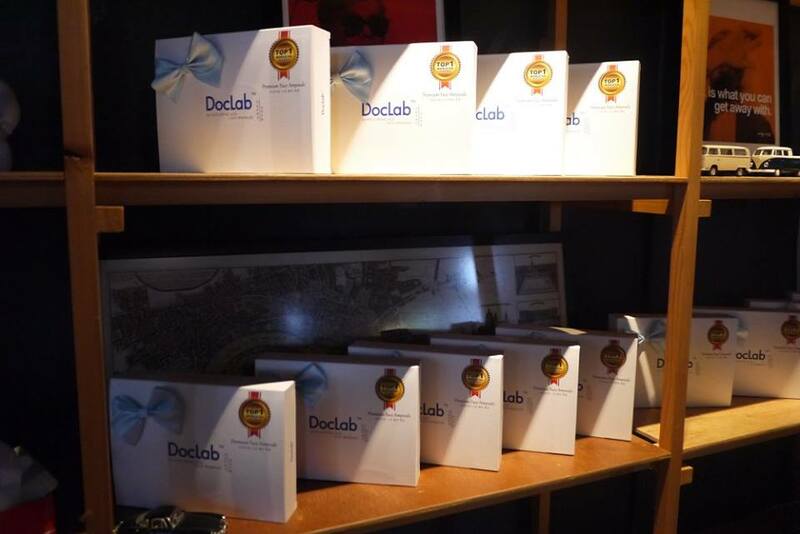 1 box contains of 5 bottles of Ampoule which is for 5 days usage, and 1 box is selling at only RM 138. While trying on the product during the event, our skin’s moisture level has increased with just one application. I like the light texture a lot and it is penetrated into my skin easily! Now, good news for my followers, enjoy special RM 50 discount online purchase promo code only for my followers. 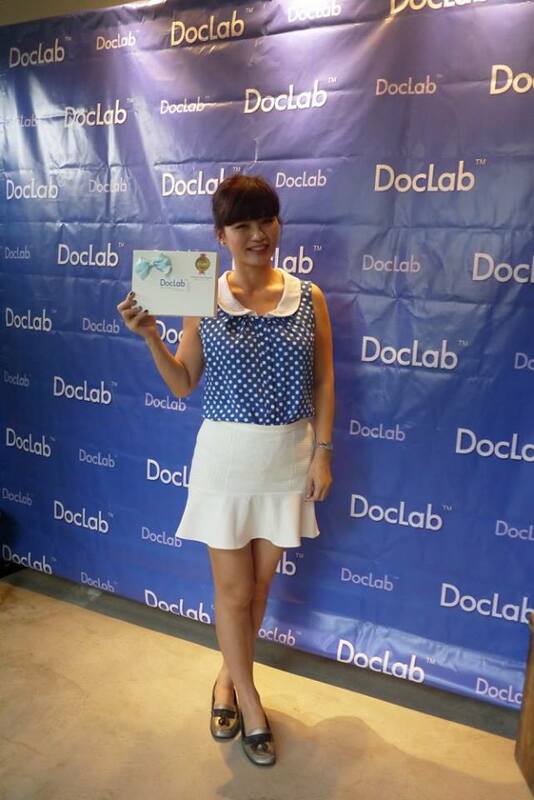 Please call or whatsapp Ms.lim directly at 0192062386 and quote “doclabbeauty” to enjoy the discount. The promo code is valid until 30th June 2016 only, xoxo.